Fat Noodle is nestled inside The Star’s gambling floor, this Asian fusion restaurant is helmed by celebrity chef Luke Nguyen. 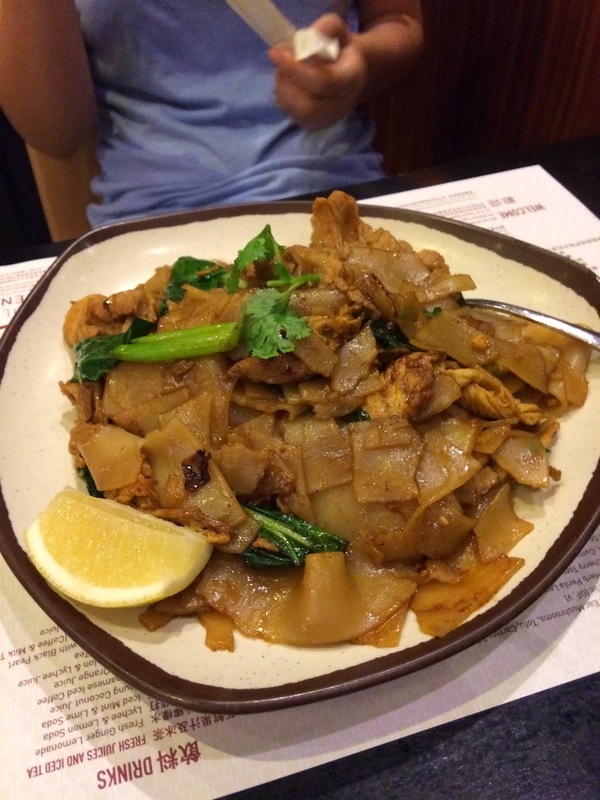 Although the menu is heavy with Vietnamese cuisine, there are Thai, Chinese and Malaysian influences found throughout. L and I found ourselves at the Fat Noodle for dinner after a day out in the city. 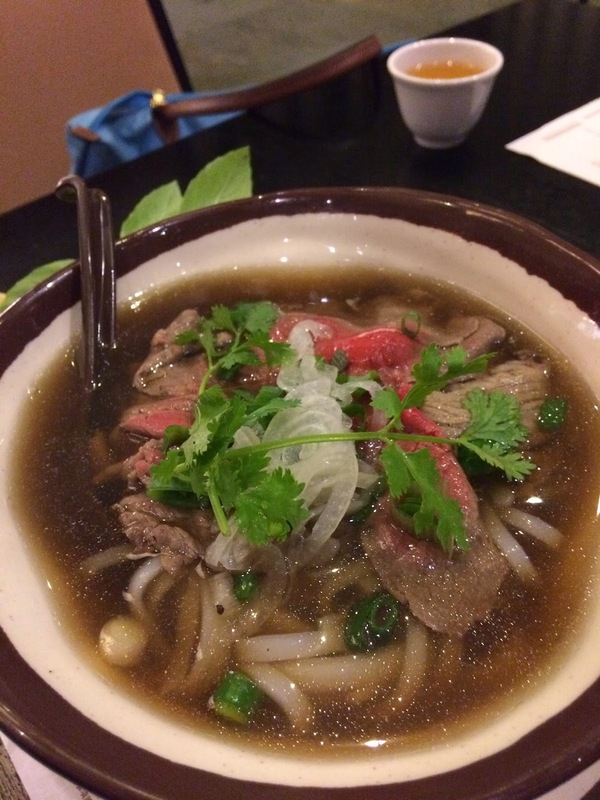 The Fat Pho Noodles uses Luke’s signature beef broth as the base, and its incredibly rich and full of umami. There’s a generous serving of thinly sliced Angus sirloin & brisket heaped on top of the rice noodles. Fresh basil, bean sprouts, chilli and mint is served on the side to allow diners to customise to their liking. L’s Pork Pad See Ew was full of flavour, the pork was succulent and the noodles were cooked well. 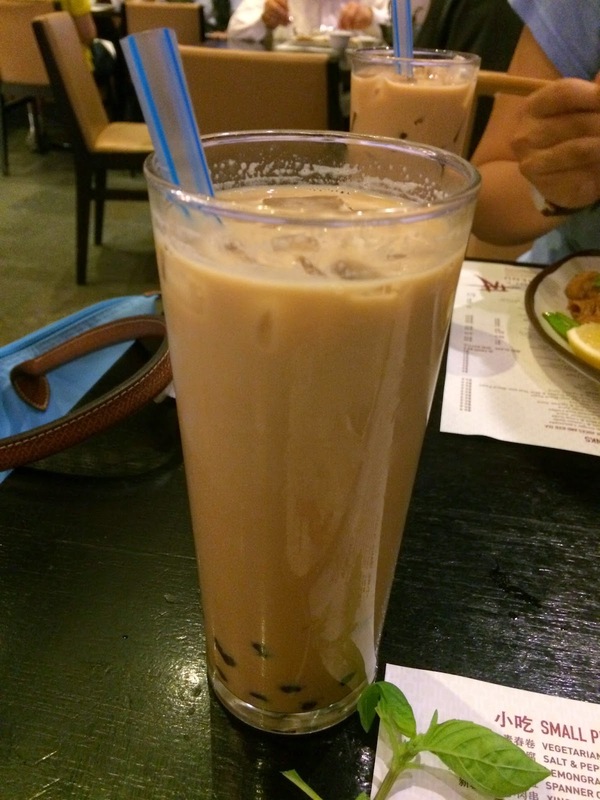 My Iced Milk Tea with Black Pearls arrived slightly warm. Probably not unless I find myself on the gambling floor of The Star. 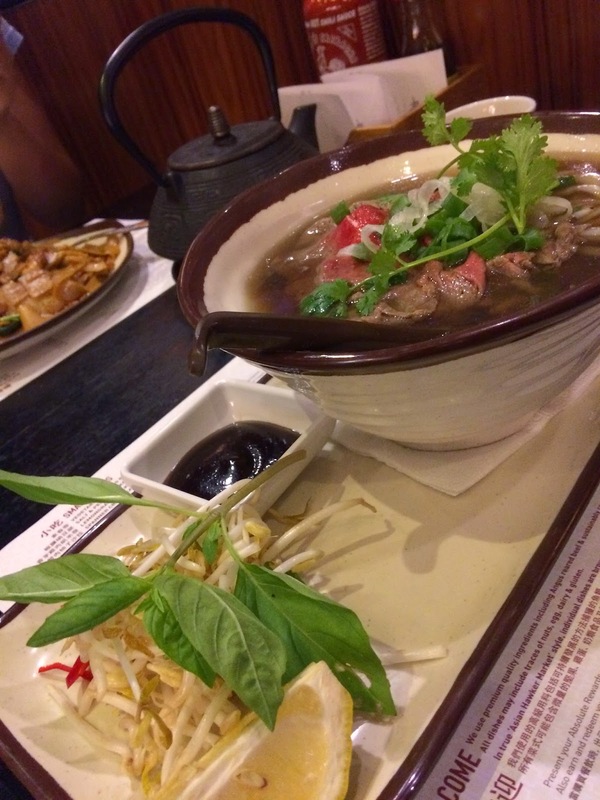 Where do you get your favourite Pho? Let me know in the comments below!